Premier Li’s jam-packed but carefully planned tour of Europe brought people from different cultures closer together. Premier Li Keqiang’s tour of Europe which ended on Oct 18 focused on innovation and practical cooperation. 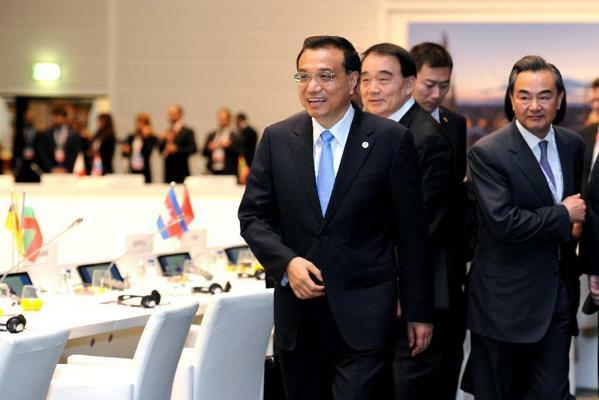 Premier Li Keqiang returned to Beijing on Oct 18 after visits to Germany, Russia, Italy and the UN headquarters. The two ‘silk roads’ proposed by China will revitalize Eurasia as well as help build a more inclusive and open global market. Premier Li Keqiang on Oct 17 called on Asian and European countries to jointly tackle security challenges including terrorism and infectious diseases. China’s fresh efforts to enhance cooperation has highlighted the 10th Asia-Europe Meeting summit. Premier Li Keqiang said on Oct 16 that China and Vietnam “have overcome their difficulties through joint efforts” after maritime problems and a standoff flared in May. 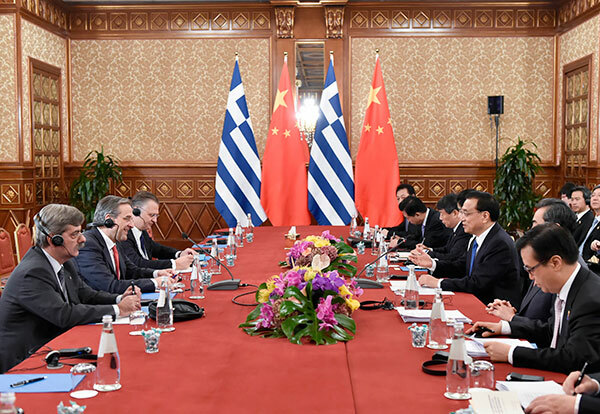 Premier Li Keqiang on Oct 16 called on Asian and European countries to safeguard peace and security and boost inter-connectivity so as to promote development of the world’s largest landmass. Premier Li Keqiang visited Germany, Russia, Italy and the UN Food and Agriculture Organization (FAO) headquarters from Oct 9 to 15. Li also attended the 10th Asia-Europe Meeting summit in Milan on Oct 16 and 17. The key of sound relations between states lies in amity between their peoples, and amity between peoples heralds successful cooperation. The main course of Sino-Italian cooperation is yet to come and the $10 billion in deals being signed on Oct 14 were merely the appetizer. The Premier discussed the Sino-Italian deals worth $10 billion signed on Oct 14 during his visit to Rome, Italy.